‘Power like the world has never seen’? Donald J. Trump has issued the sternest of statements to North Korean dictator Kim Jong Un. It’s full of bluster and a bit of bravado. It’s also frightening in the extreme — to our side as well as to the North Koreans! The communist regime reportedly now is able to place a nuclear weapon aboard an intercontinental ballistic missile that can reach the United States. That’s a line that the president cannot tolerate. Let’s hold on. The United States once did unleash “fire and fury” on an enemy combatant state. It occurred on Aug. 6 and again on Aug. 9, 1945. We dropped two atomic bombs on Hiroshima and Nagasaki, Japan. World War II was drawing to a conclusion and President Truman decided he needed to deploy those weapons to persuade the Japanese that continued fighting would be futile. 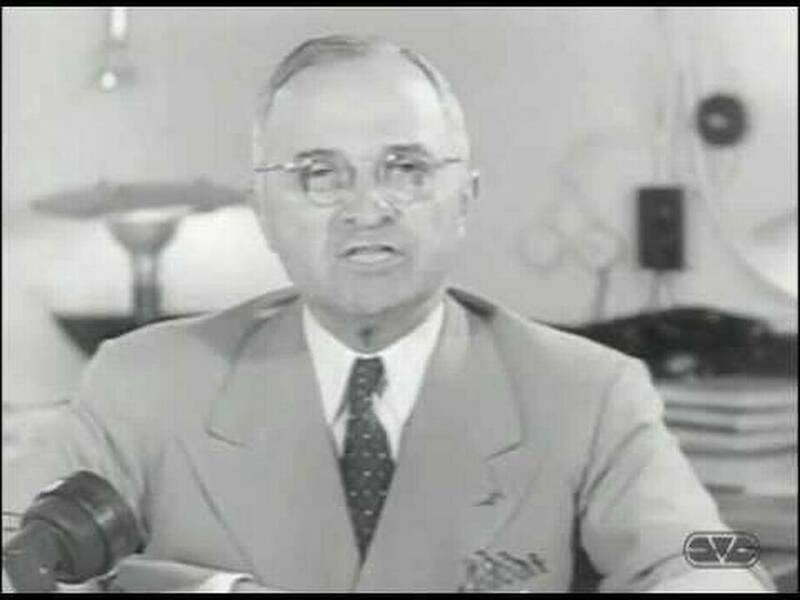 Truman learned of the Hiroshima bombing while returning from the Potsdam Conference. The strategy worked. Japan surrendered just days after Nagasaki was incinerated. If Donald J. Trump is proposing measures that would eclipse those twin events in August 1945, then we are truly embarking down the most dangerous path anyone ever imagined. Previous PostWill POTUS serve out his term?Next PostWhy the silence on mosque bombing?